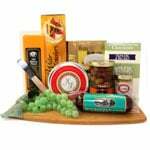 Select Carltonville from the city drop-down menu. 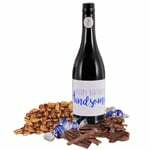 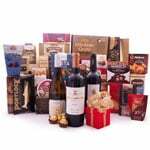 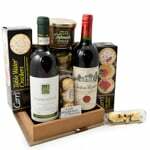 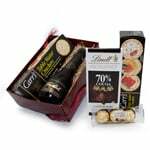 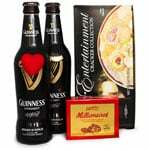 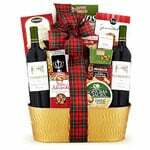 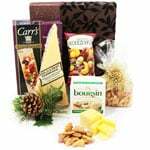 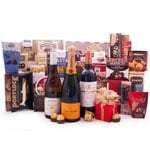 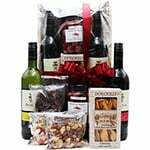 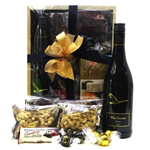 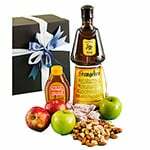 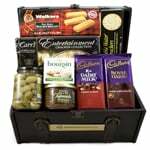 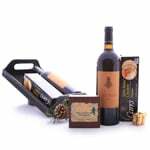 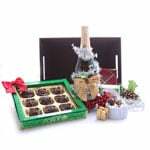 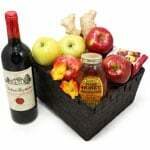 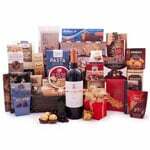 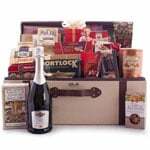 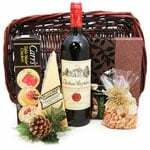 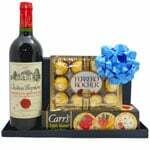 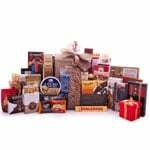 Choose a gift category (such as Gourmet Gift Baskets), holiday or any occasion for delivery to Carltonville. 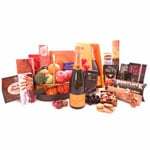 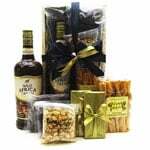 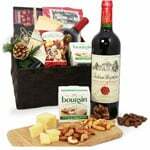 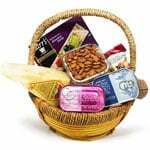 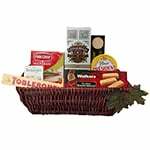 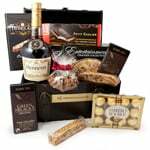 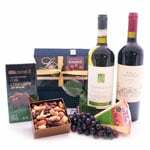 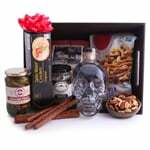 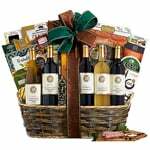 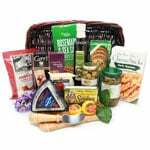 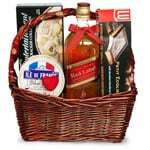 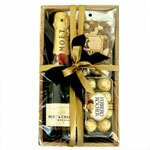 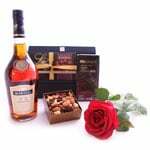 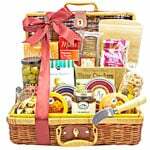 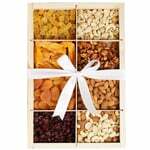 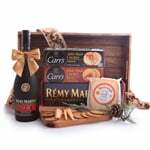 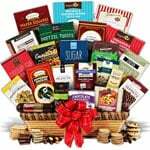 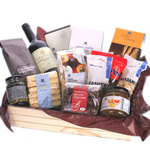 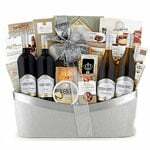 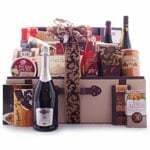 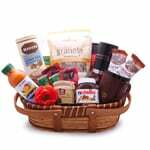 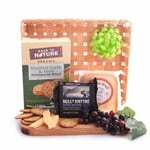 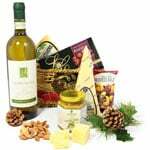 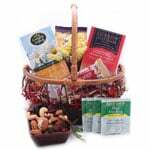 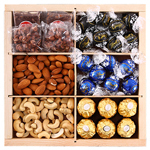 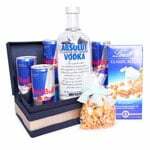 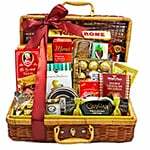 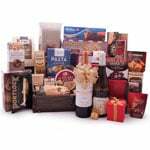 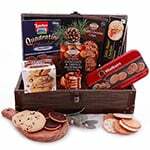 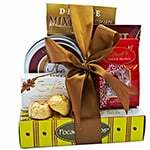 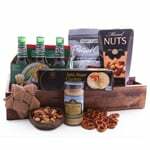 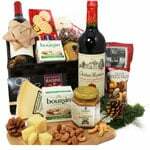 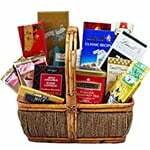 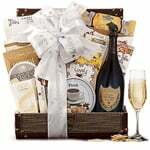 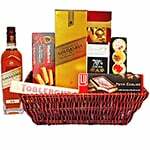 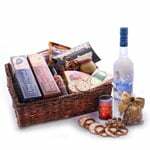 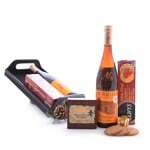 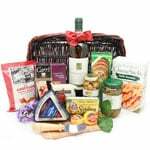 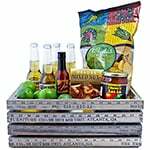 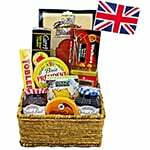 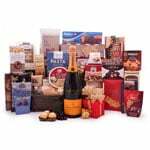 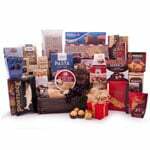 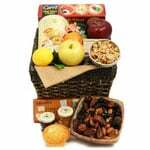 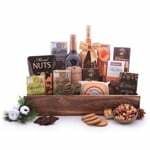 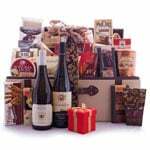 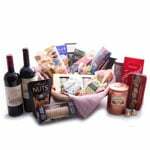 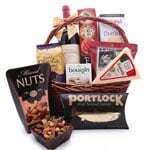 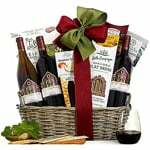 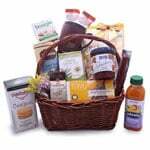 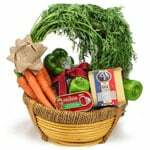 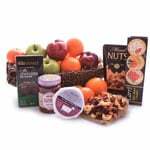 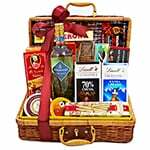 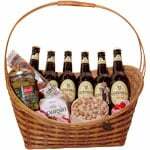 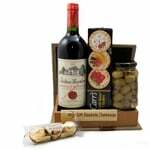 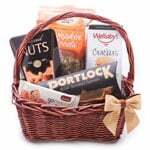 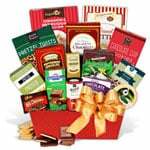 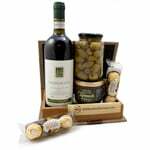 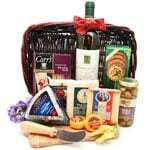 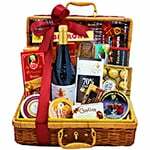 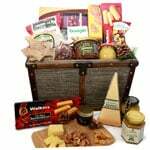 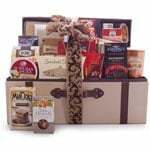 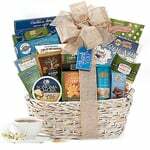 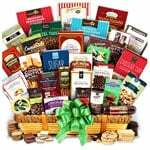 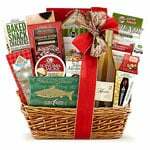 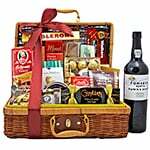 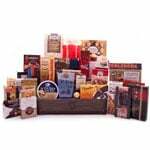 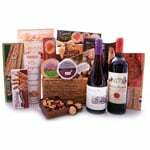 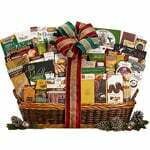 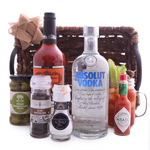 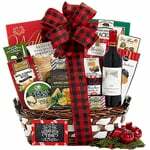 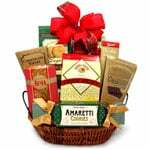 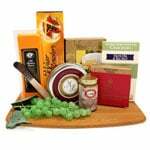 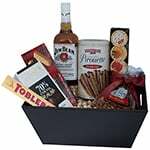 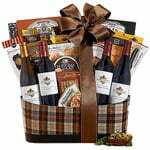 Then select one of your favorite Gourmet Gift Baskets from our delivery catalog. 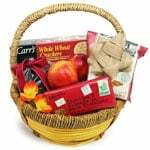 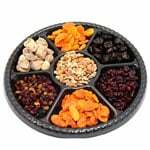 Click Add to Cart, then fill out the checkout form to place an online order to Carltonville. 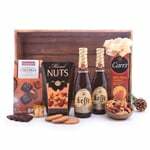 You can also contact our 24/7 Customer care team to place your order over the phone or email. 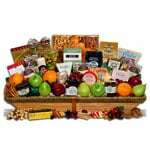 To ship multiple Gourmet Gift Baskets to Carltonville or other locations internationally, you can download our Excel based bulk order form and send it to us at: [email protected] . 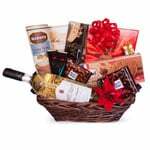 We'll make sure that your friends and colleagues in Carltonville enjoy your gift in 2-3 business days or by requested date. 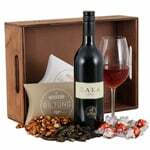 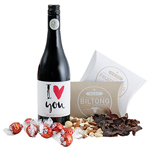 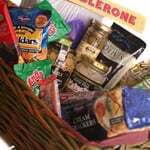 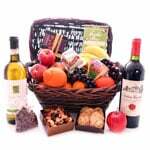 Gourmet Gift Baskets sent to Carltonville, South-Africa will be delivered locally by our local office, so you don't have to worry about customs declaration in South-Africa or complicated local tax rules. 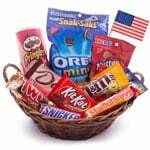 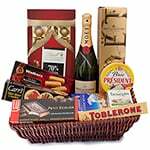 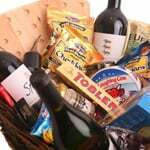 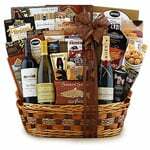 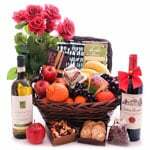 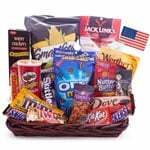 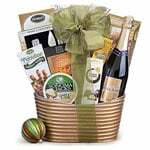 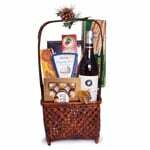 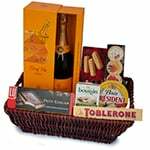 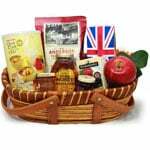 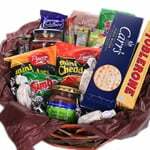 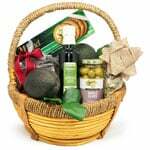 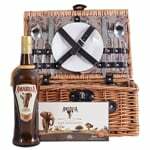 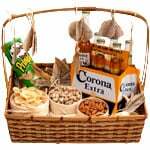 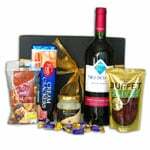 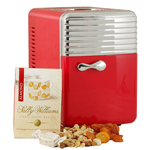 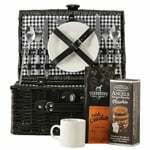 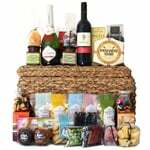 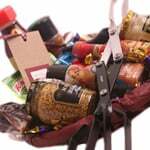 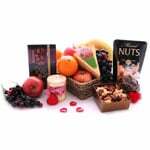 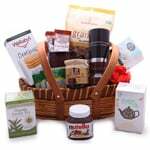 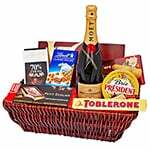 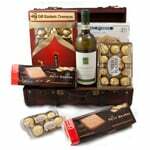 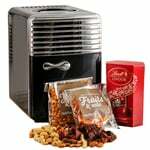 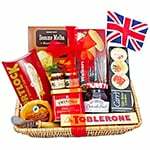 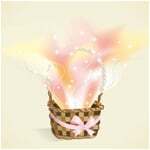 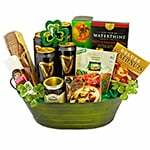 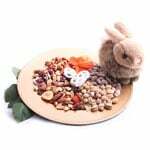 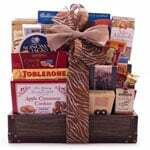 GiftBasketsOverseas.com handles all of that and more with a low flat delivery fee.